​Garden State Youth are very active on a State, regional, and national level. Many of our members either have been or are currently serving as directors of the National Appaloosa Youth Association. 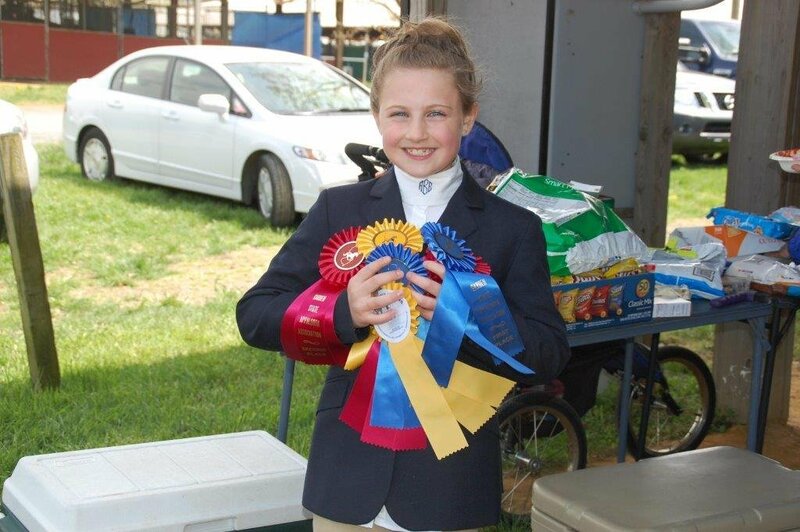 Members of our Youth Program enjoy participating in the youth team competition at the Appaloosa Youth Worlds, as well as participating in horse shows throughout the United States.